Comment: I would like new flooring in my condo which has two bedrooms, a kitchen, dining and living area that I would like done .I have the carpet removed already, exposed to the concrete in most of the rooms. Oak Lawn Flooring & Carpet Contractors are rated 4.69 out of 5 based on 1,699 reviews of 50 pros. 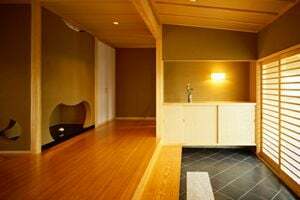 Not Looking for Flooring & Carpet Contractors in Oak Lawn, IL?